Your Users have full control of their identity information. Data is only stored locally on their devices, on partner apps like Civic, and is authenticated with blockchain attestations. The Civic Secure ID product allows Users to securely provide authenticated identity to Requester websites for account sign up and access, including technologies that no longer require legacy usernames and passwords. 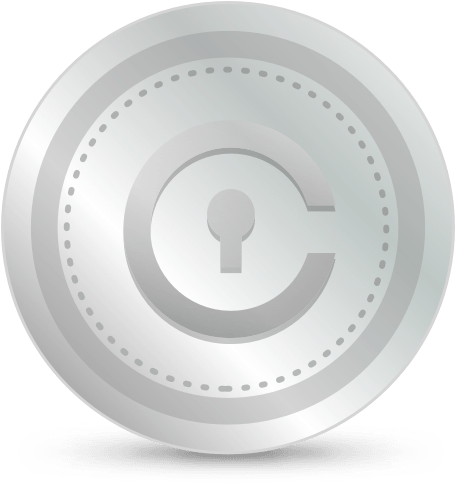 The Civic Secure Identity Platform allows Users to easily verify their information, and then share only specific details with Requesters. User scans a document to submit for verification. After a trusted Validator confirms your identity, users authorize Requesters to receive their information. Once the information transfer is approved, the user can start using Requester services. Users only ever get verified once and they can reuse the attestation in future transactions. Your users don’t need to input data multiple times and they can verify personal information directly through their mobile device, leveraging existing attestations. Users always review all requests for information, and choose whether to approve or deny the request. Fully compliant with data privacy legislation. User PII is secured on the device using high-level encryption and biometric locks (such as fingerprint ID or Face ID).